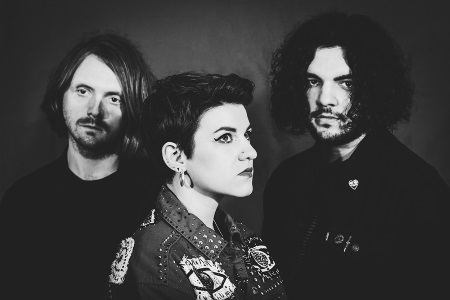 Leeds post-punk trio Dead Naked Hippies keep the momentum going with the fast-paced and angry Young Male Rage, discussing gender roles and sexuality. Singer Lucy Jowett turns this garage rocker into a political statement that people can dance to. Young Male Rage is released digitally and on a split 7" (w/ fellow Leeds band No Fixed Identity) thru the singles club of non-profit label Come Play With Me.